You don't need to leave town for clean air. Register for an online account to recieve great discounts off our products. MAS are a specialist ventilation ducting suppliers. We manufacture spiral duct & fittings & are a well established distributor for galvanised rectangular ductwork, plastic duct systems, residential, commercial & industrial fans, heat recovery units, flexible ducting and all ventilation accessories. 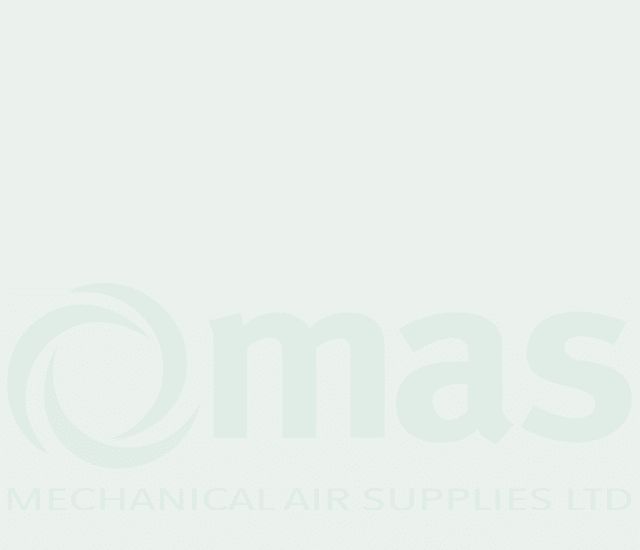 MAS can deliver all the necessary ventilation supplies to suit any air movement project. Established in 1992, Mechanical Air Supplies Ltd is an independent and privately owned company. We have built an enviable reputation within the ducting and air movement industry. Our highly experienced team provides an unrivalled manufacture, technical and distribution service. We understand our customers’ needs and have the skill and dedication to provide cost effective supply solutions to any project, commercial or residential, no matter how big or small your ducting air movement requirements are. MAS are not only manufacturers of our own spiral ducting, rectangular ducting and fittings, which are fully compliant with DW144. In addition, we also stock a comprehensive range of ventilation duct supplies from the leading HVAC industry manufacturers such as ELTA fans, Vent-Axia, Helios and Domus to name a few. We ensure that your needs as a ductwork and air conditioning contractor are fulfilled to the highest standard. MAS provides a fast and reliable delivery service with three branches within easy reach of London. Our own fleet of vehicles cover the complete southeast area, with our regular routes covering London on a daily schedule. Our comprehensive supply chain network allows for a nationwide next day delivery service. Ducting space without costing the earth. We pride ourselves by not having any limitations on where we deliver. It is not unusual to ship our products to far reaching projects such as Camp Bastion, The Falkland Islands, and even into space!